NOT YET BUILT (Photos are of a prior build). This is our WOLCOTT MODEL, a BI-LEVEL HOME with 1377 sq ft on the main level & an additional 678 sq ft lower level for a TOTAL OF 2055 SQ FEET! Features include an open concept living area, kitchen w/maple cabinetry, center island & pantry, stainless appliances to include microwave & dishwasher, spacious dining, main bedroom w/tray ceiling, private bath & walk-in-closet & separate laundry. FINISHED LOWER LEVEL features a family room, fourth bedroom, full bath & direct access to both the garage & back yard. 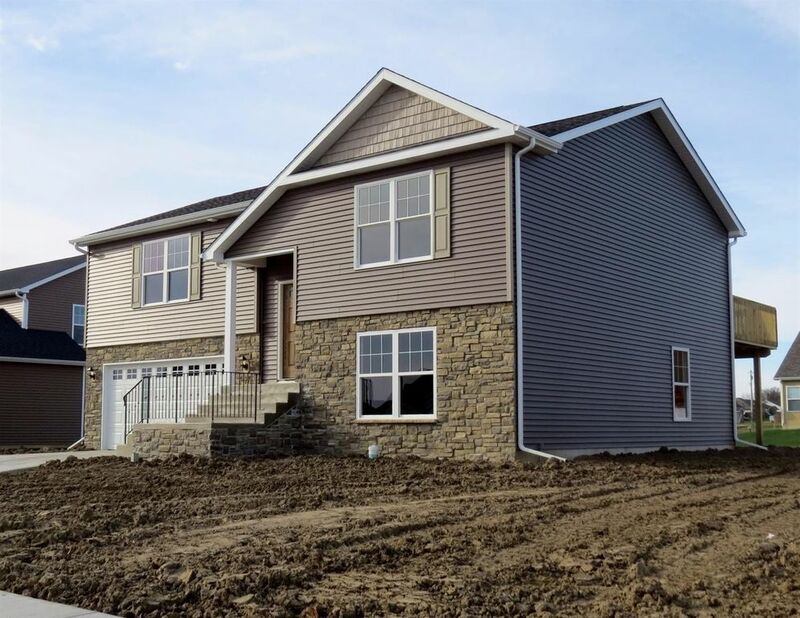 Exterior features include covered porch, vinyl & stone exterior, full LANDSCAPING package to include sodded front, seeded sides & rear, mulch/bush package, garage opener installed, and builder's warranty. Additional plans available. Quality built by LIFEHOUSE HOMES, where quality and integrity come first. Options may be different than those listed and/or pictured.